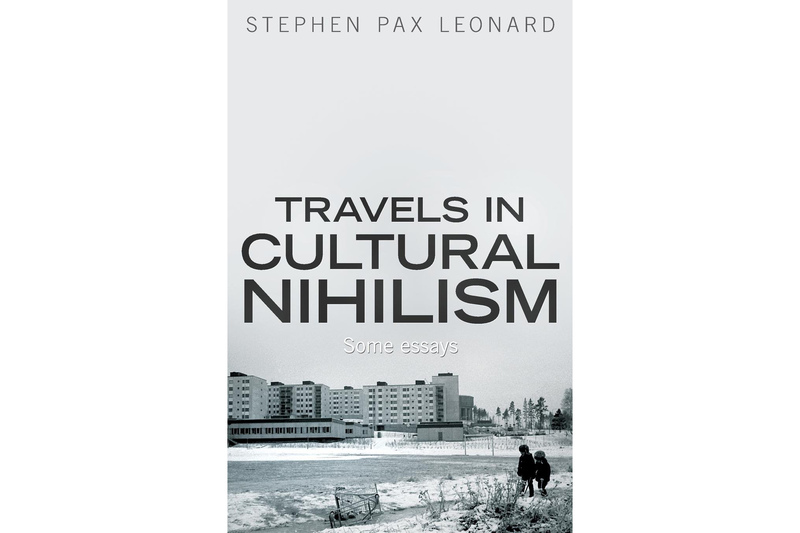 Leonard publishes his latest collection of essays on ideology and current affairs told through the prism of a travel writer. Travels in Cultural Nihilism is an ideological journey or more of a phenomenological wandering that drifts in and out of the Swedish woods, only to reappear in urban Russia, Oxford, Kiev, north-west Greenland, Paris and southern France. The book receives multiple positive reviews.